Users who like Episode 14: The Incredible Hulk (1977 TV Pilot & 2008 Movie) REVIEWED! Users who reposted Episode 14: The Incredible Hulk (1977 TV Pilot & 2008 Movie) REVIEWED! Playlists containing Episode 14: The Incredible Hulk (1977 TV Pilot & 2008 Movie) REVIEWED! 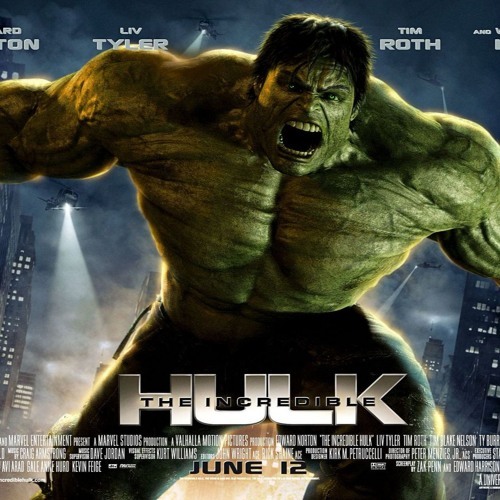 More tracks like Episode 14: The Incredible Hulk (1977 TV Pilot & 2008 Movie) REVIEWED!